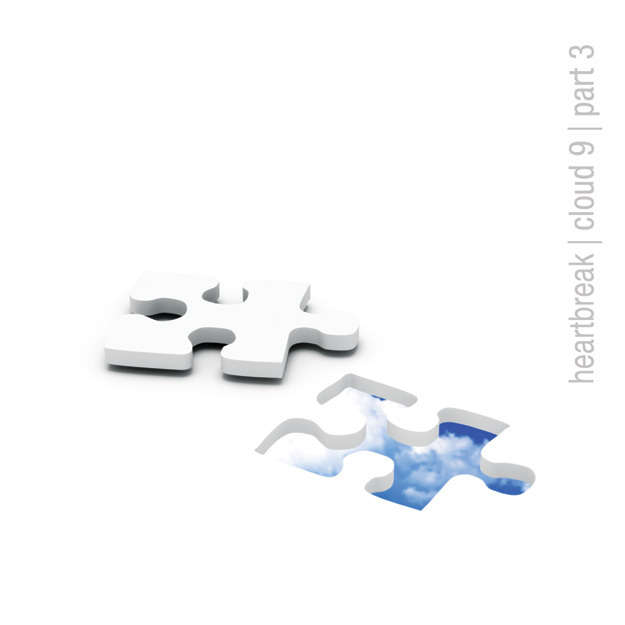 David Heartbreak, known for creating cross-spectrum EDM is releasing his latest Cloud 9 Vol. 3 EP along with his back catalog of remixes through his new Left Field Music (LFM) imprint powered by Legitmix. The innovativetechnology that frees remixers from sample-clearance hassels, now offers label accounts to producers allowing them to manage entire catalogs of remixes. LFM highlights Heartbreak’s diverse production style, which moves effortlessly across influences from moombahton to trap, hip hop and more. Heartbreak sells his original work through iTunes and Beatport, but it’s nearly impossible to clear his acclaimed remixes and EPs, forcing him to leak them online for free. However, Legitmix now provides a groundbreaking platform that allows artists and labels to release sample-based music without clearances while simultaneously promoting and paying both the remixer and the artists they sample. Legitmix frees remixers from traditional music clearance concerns by enabling them to sell a “Legitmix file,” which seamlessly recreates a remix by using the consumer’s copy of the original sampled tracks. Legitmix makes it easy for consumers who don’t own the sampled tracks to buy them, so both the remixer and original artists get credited and paid.